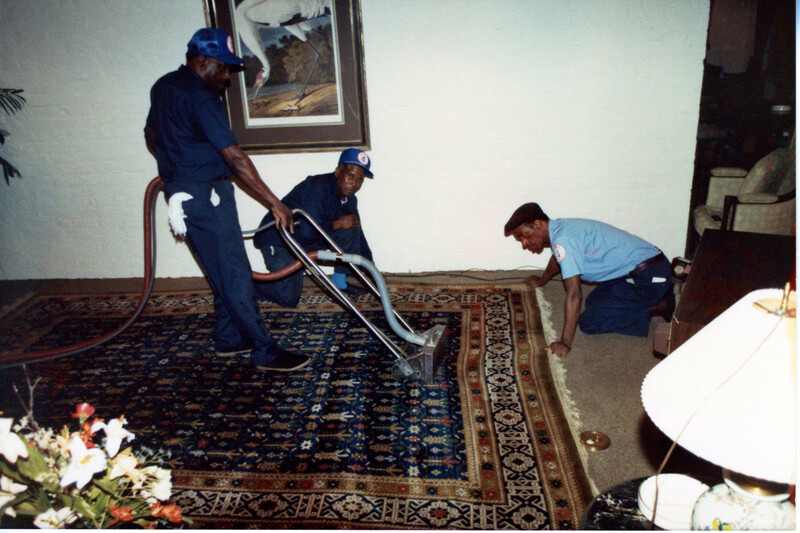 National crew extracting a rug. 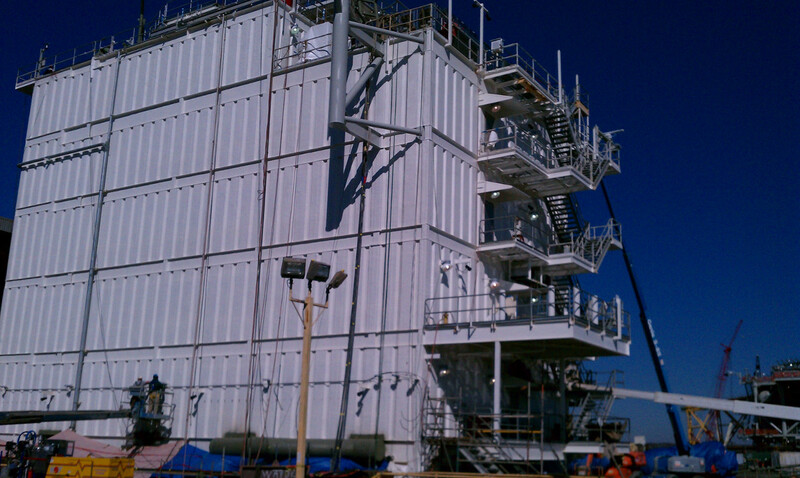 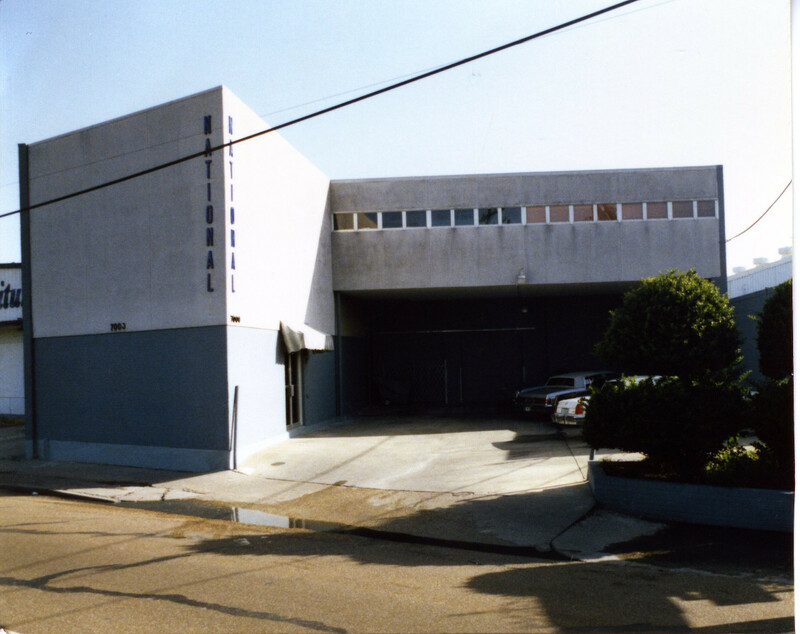 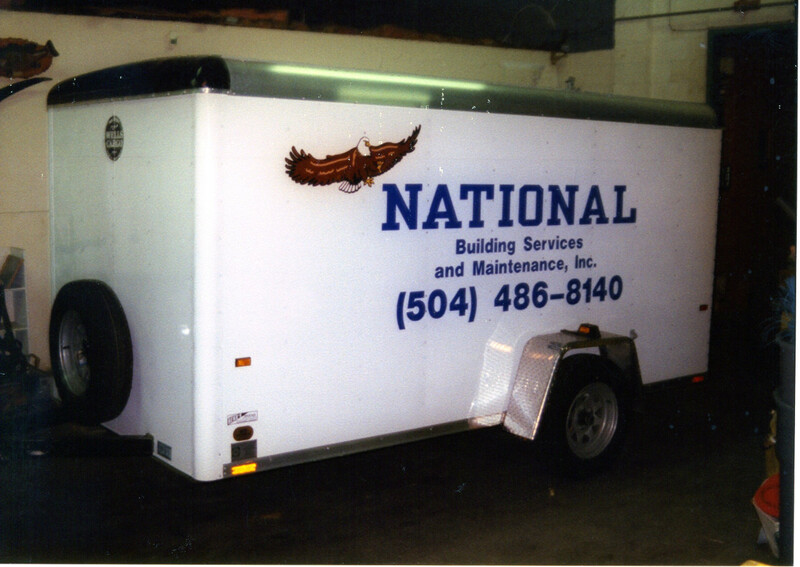 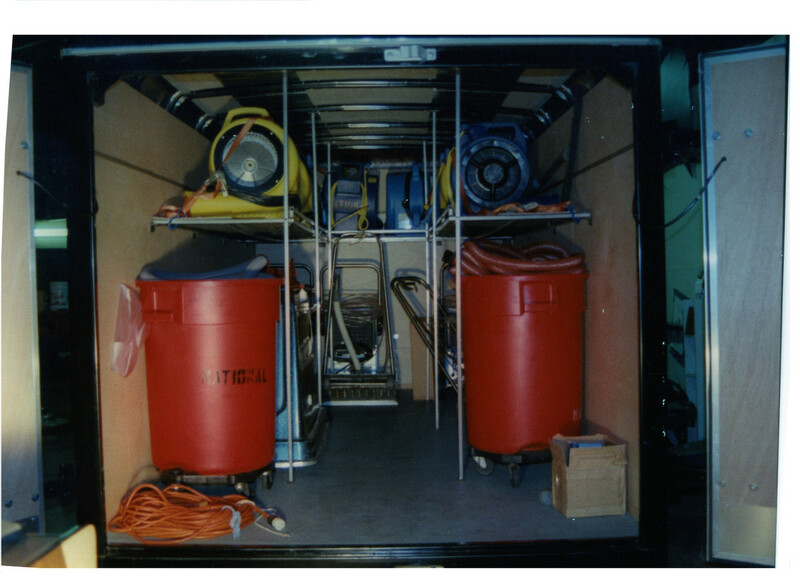 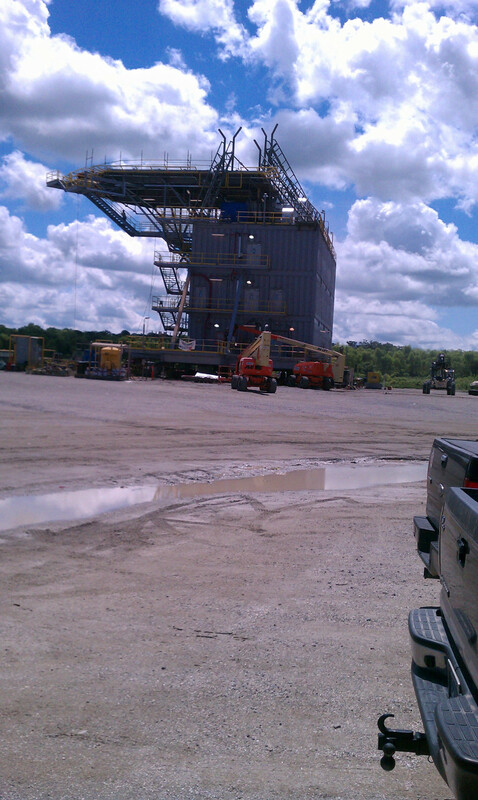 Construction cleaning of Modular Living Quarters for oil rigs. 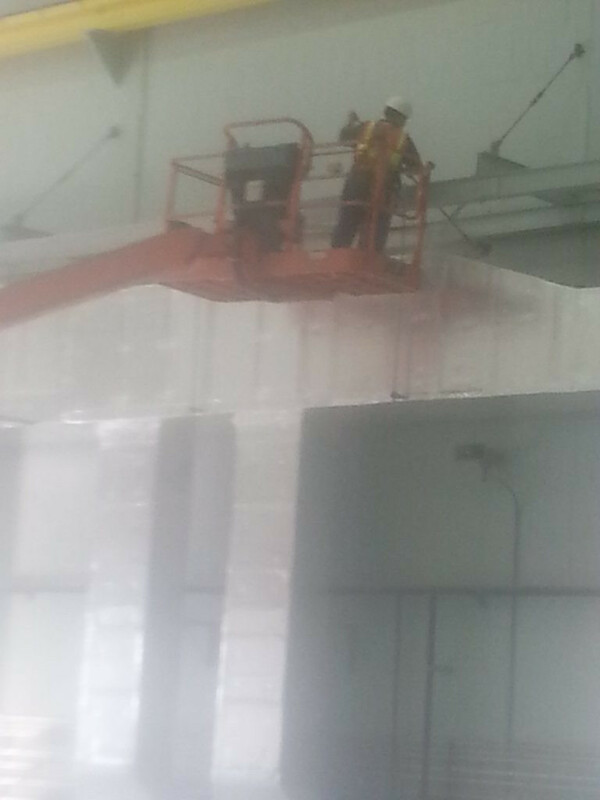 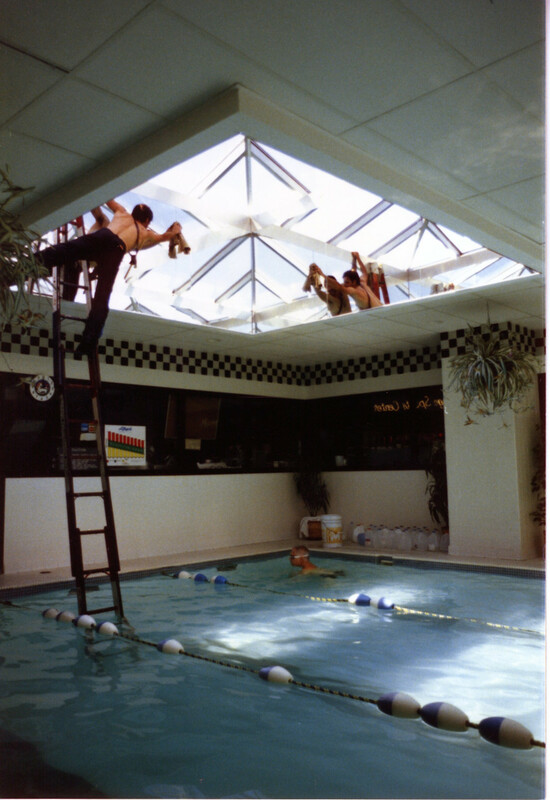 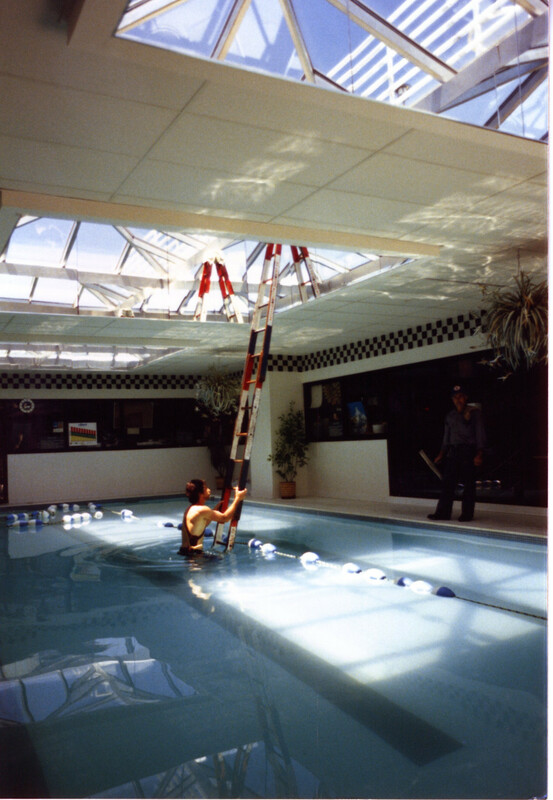 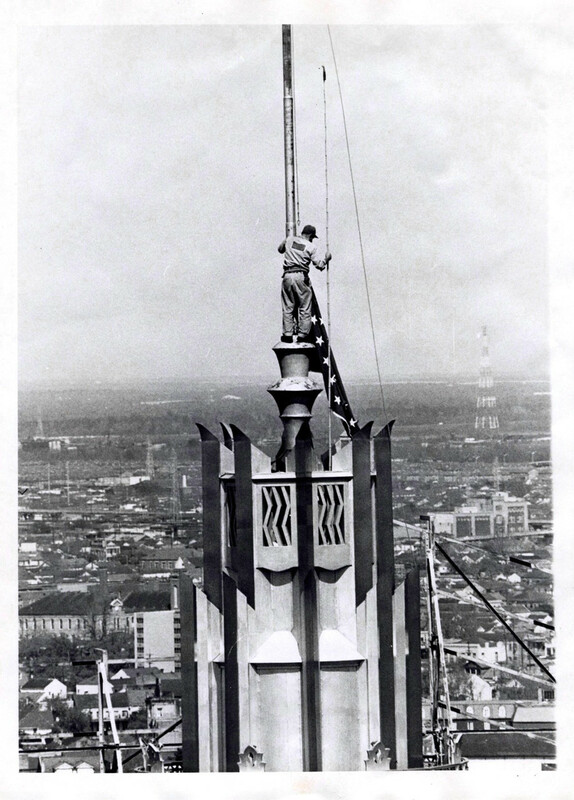 National employee cleaning skylight over swimming pool. 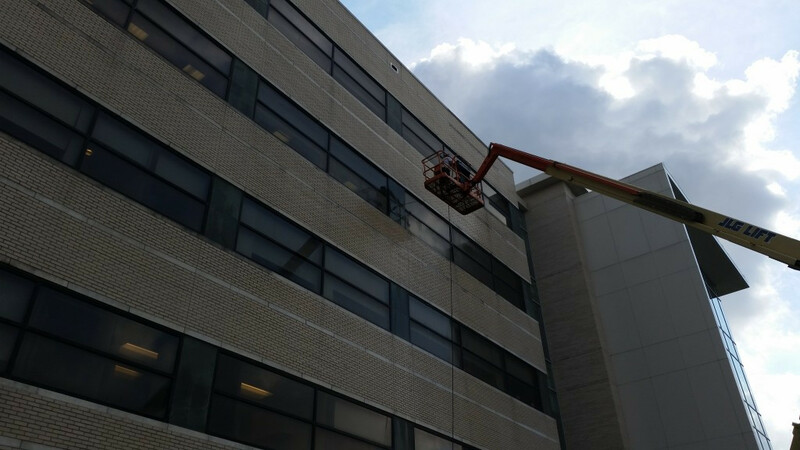 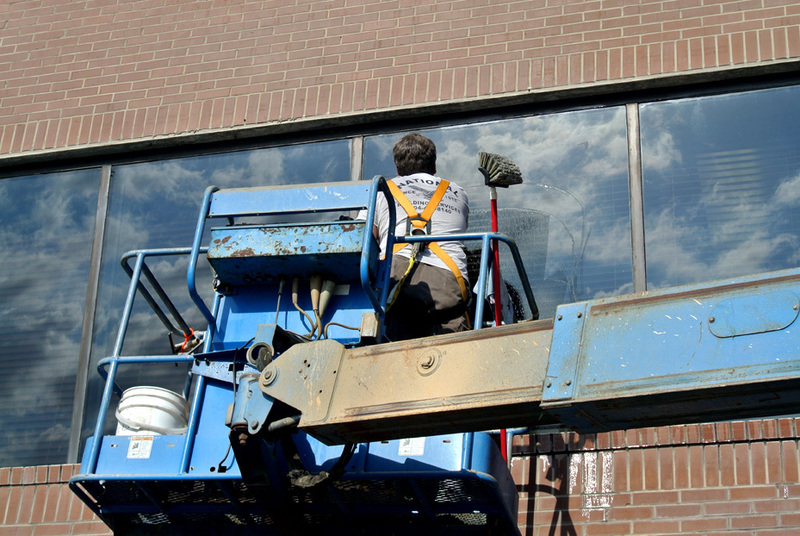 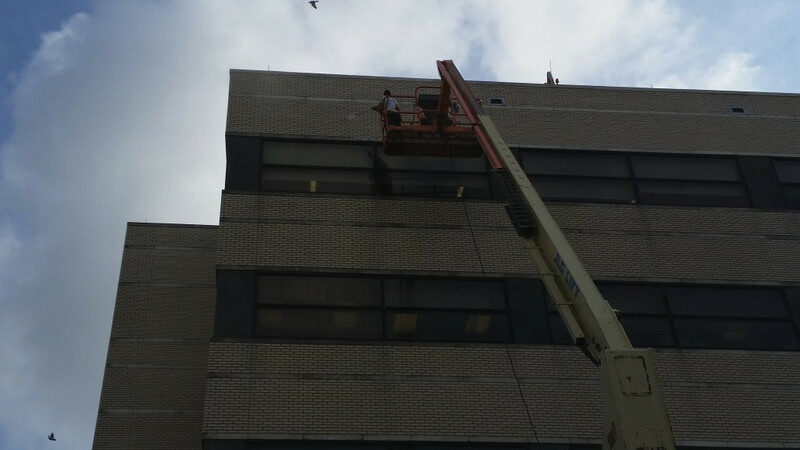 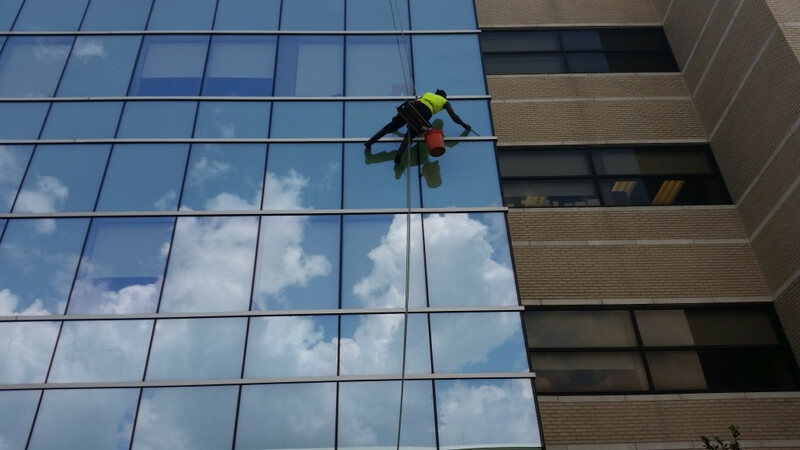 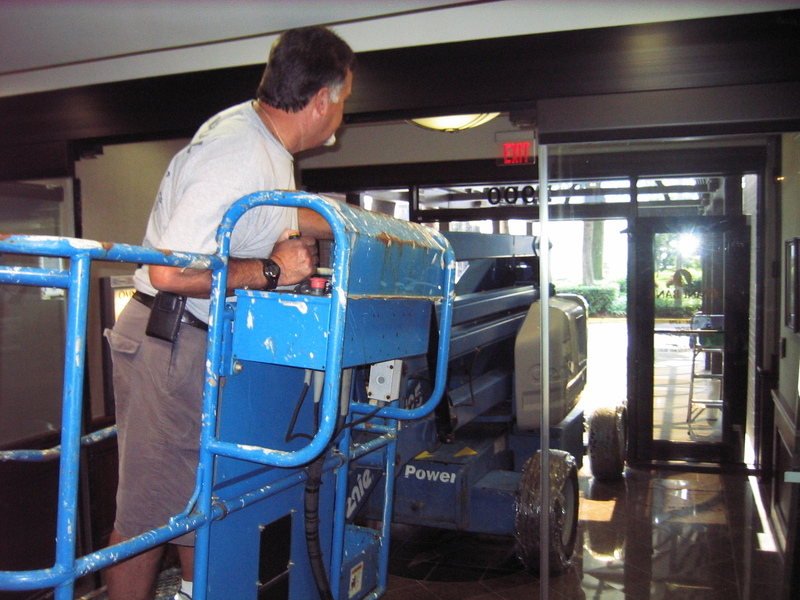 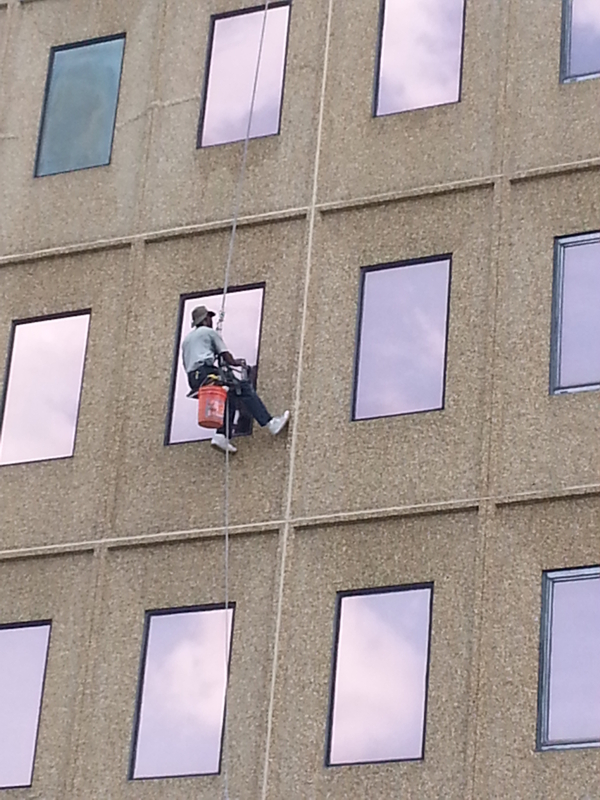 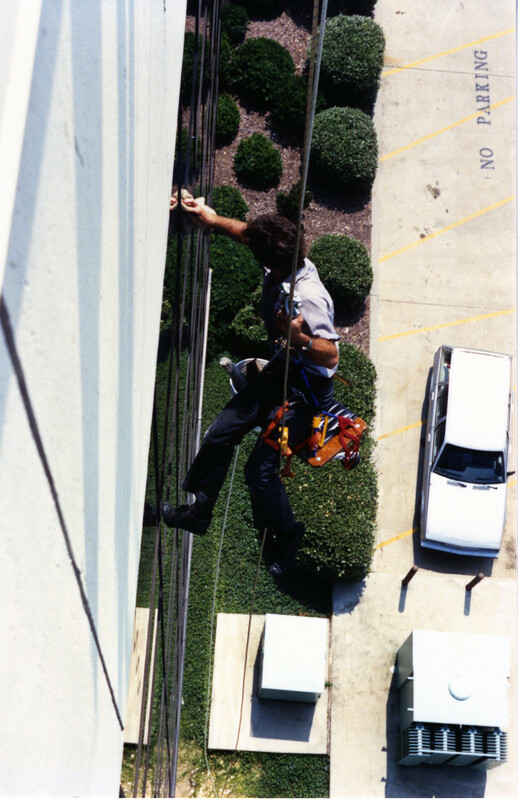 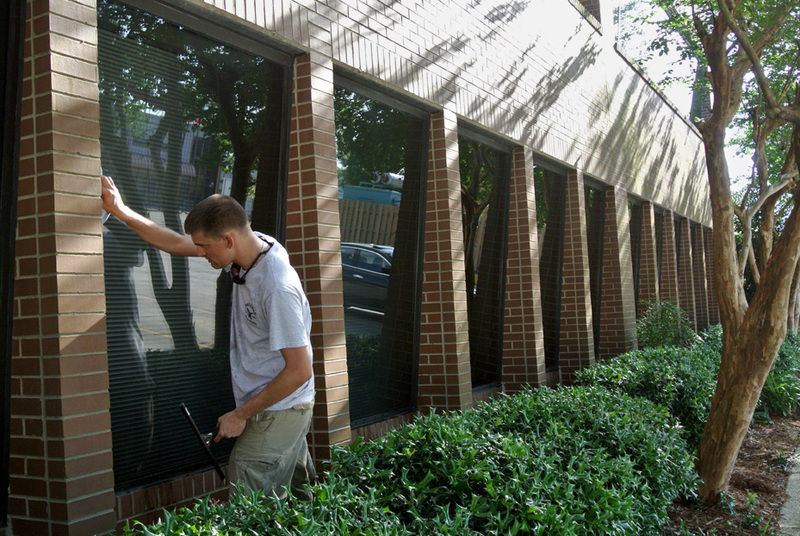 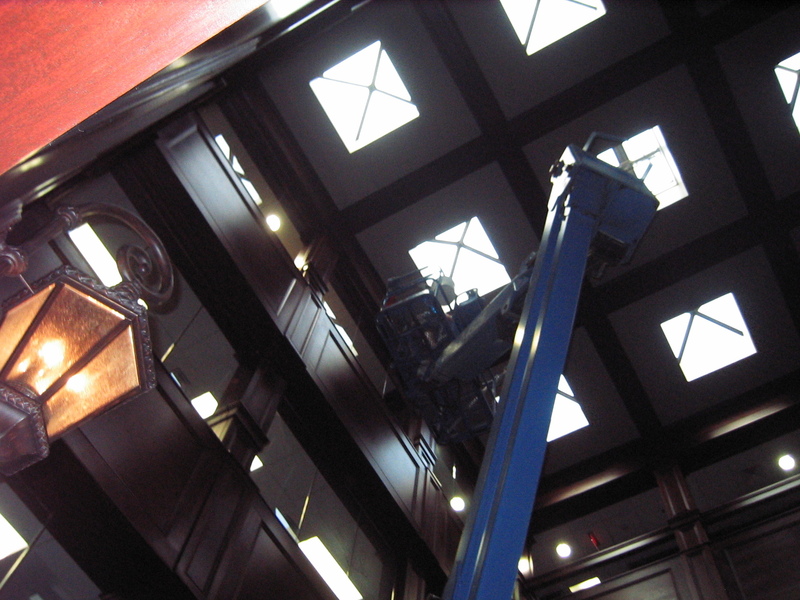 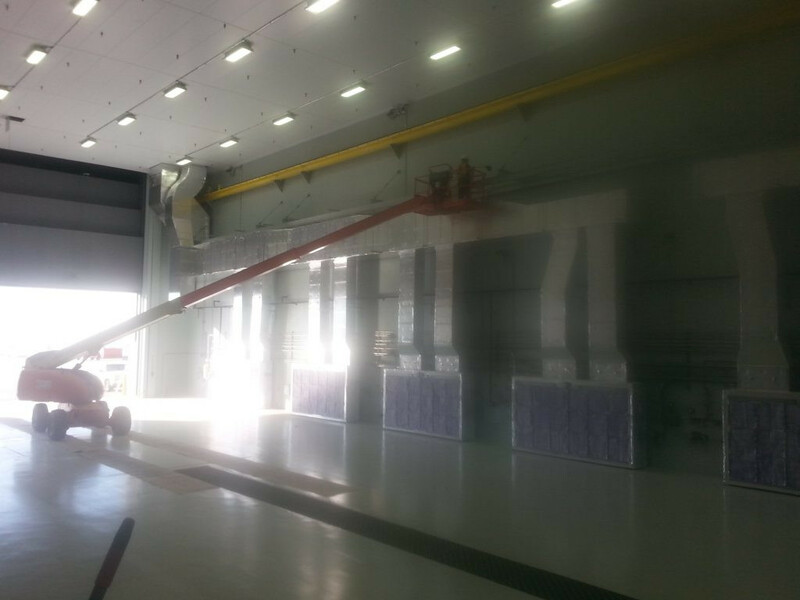 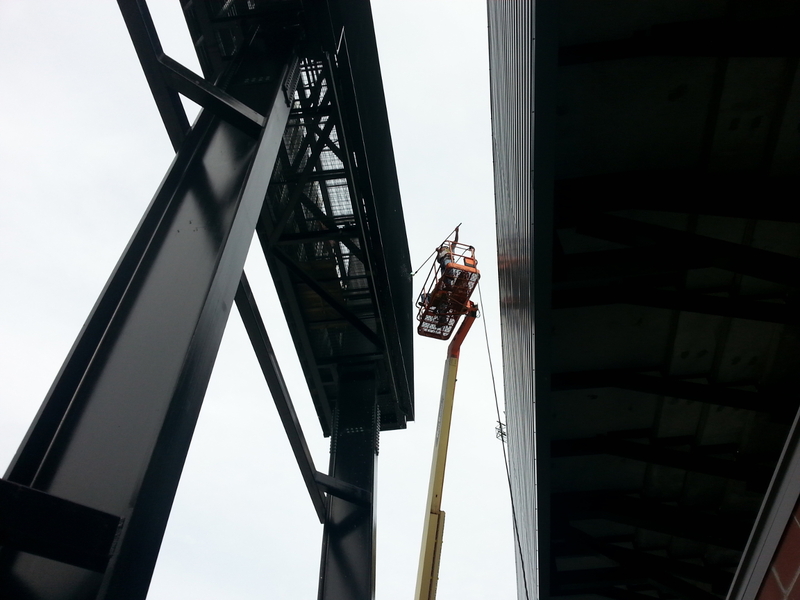 Moving lift out of building to clean interior windows. 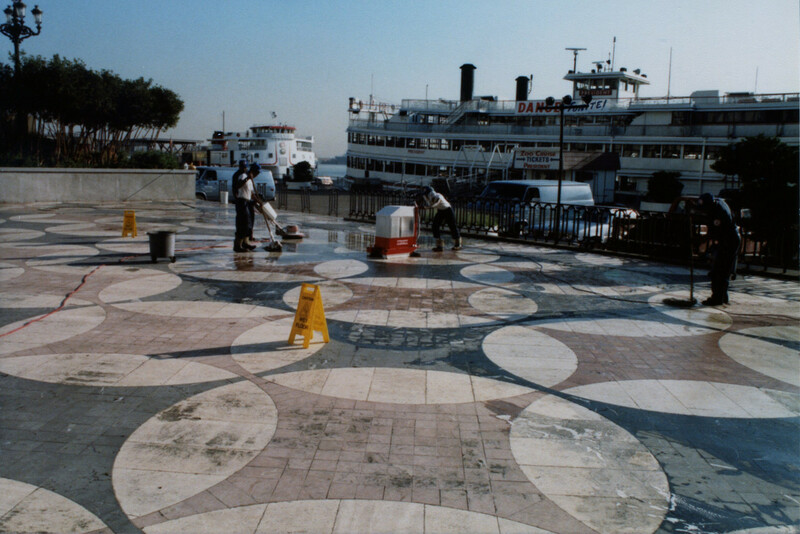 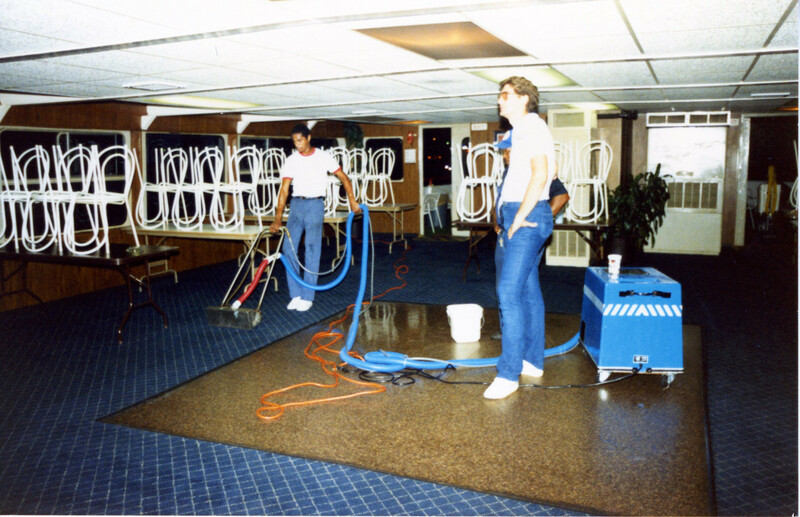 National Crew Cleaning Carpets on a Riverboat. 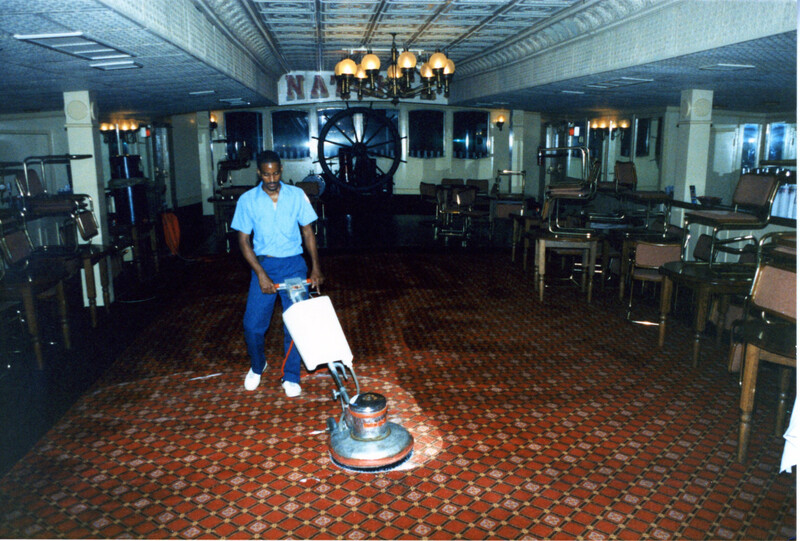 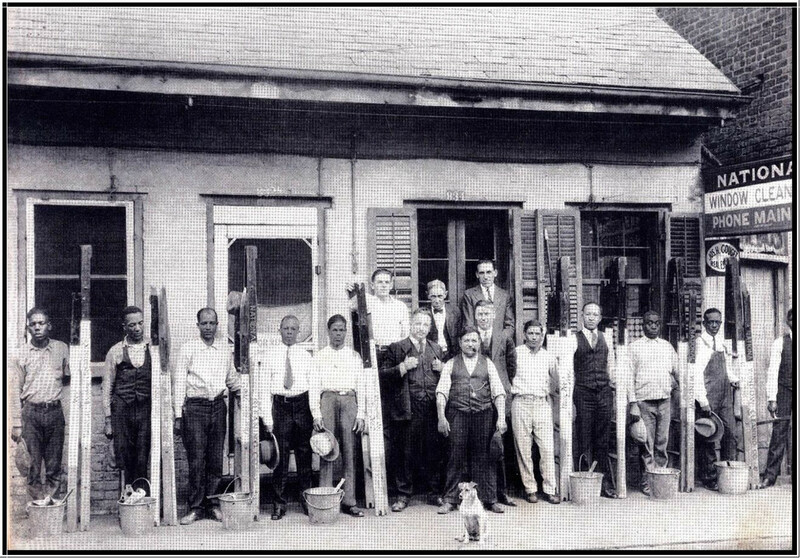 National employee cleaning carpets on the Riverboat Natchez. 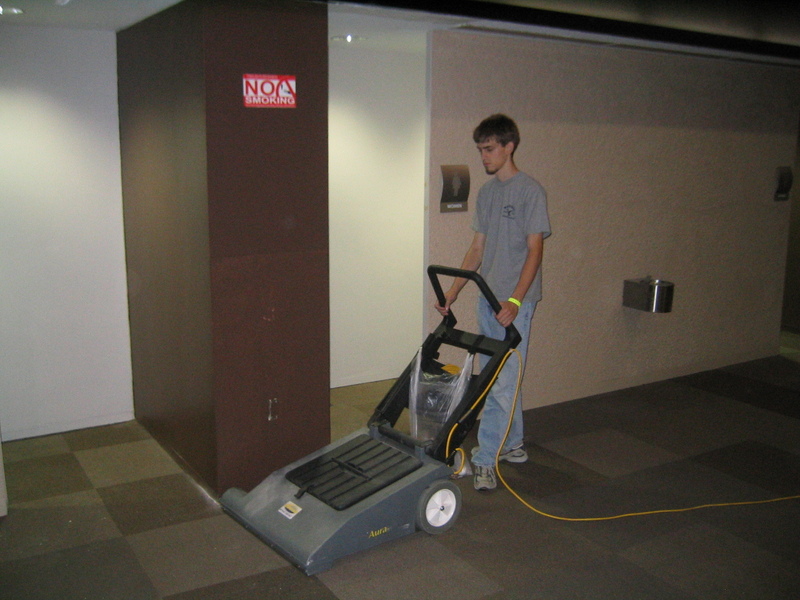 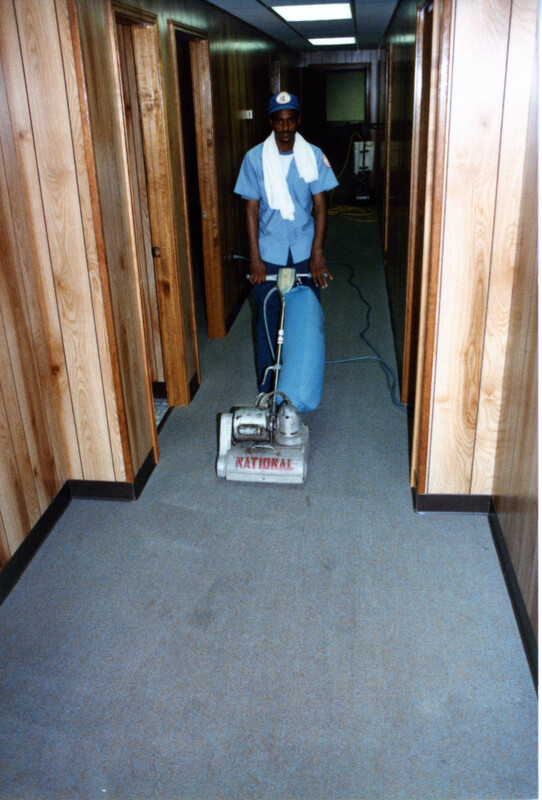 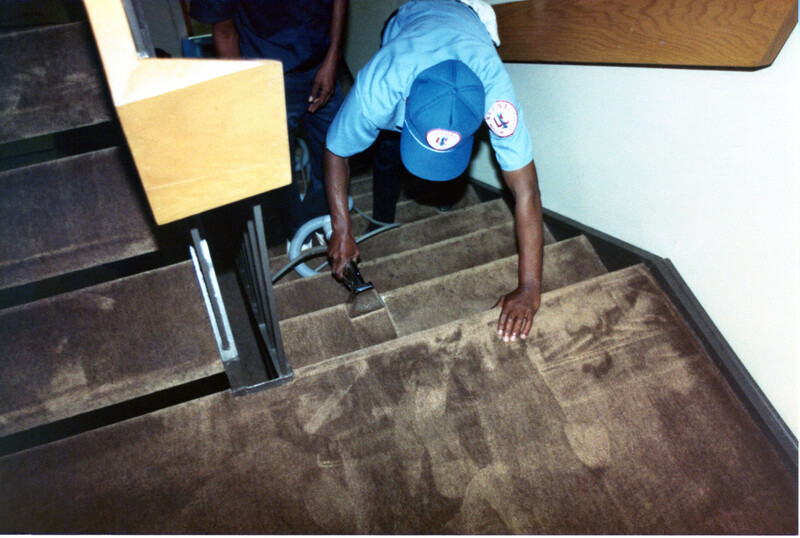 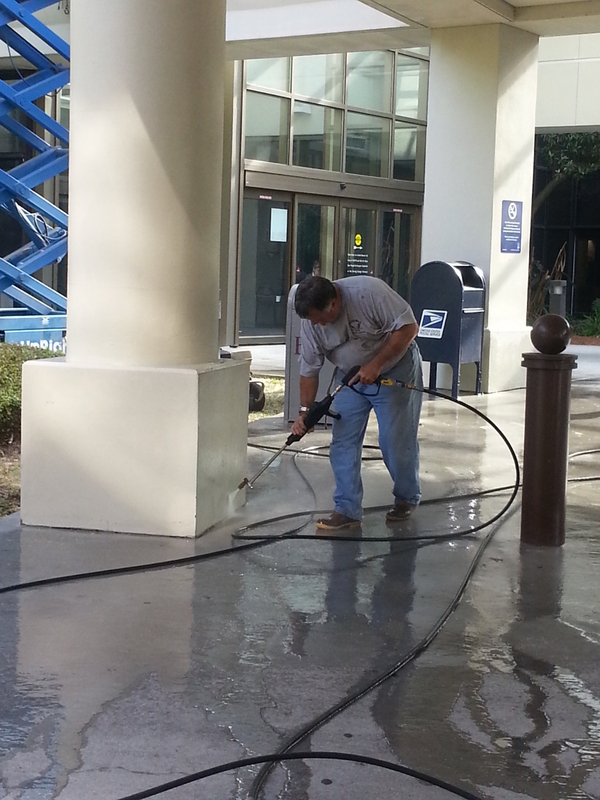 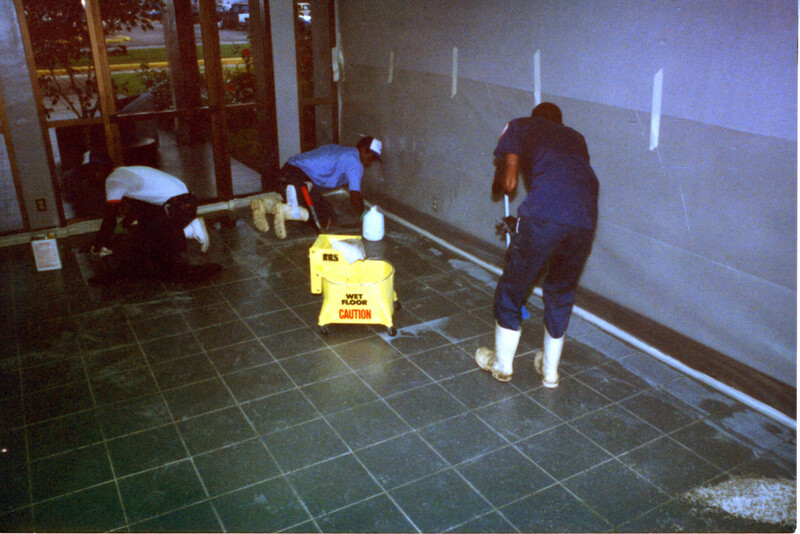 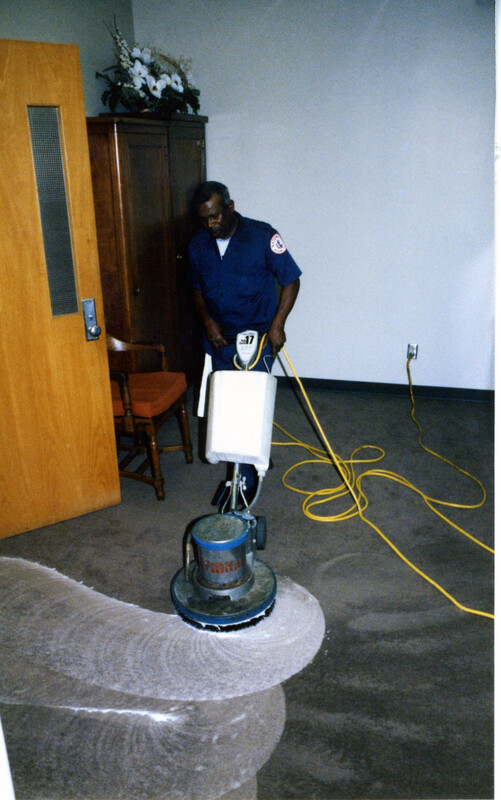 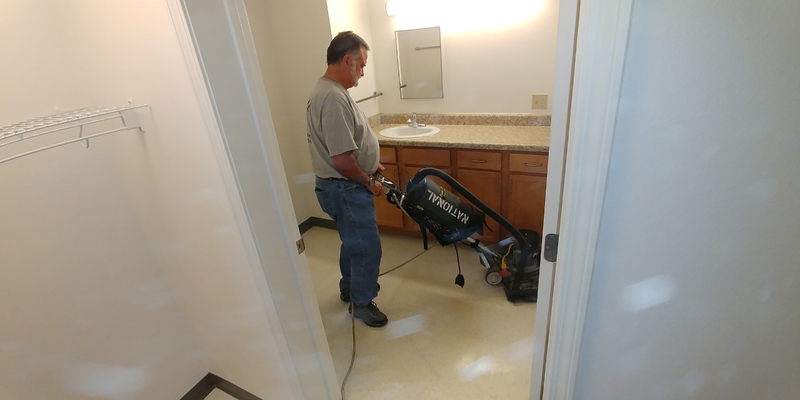 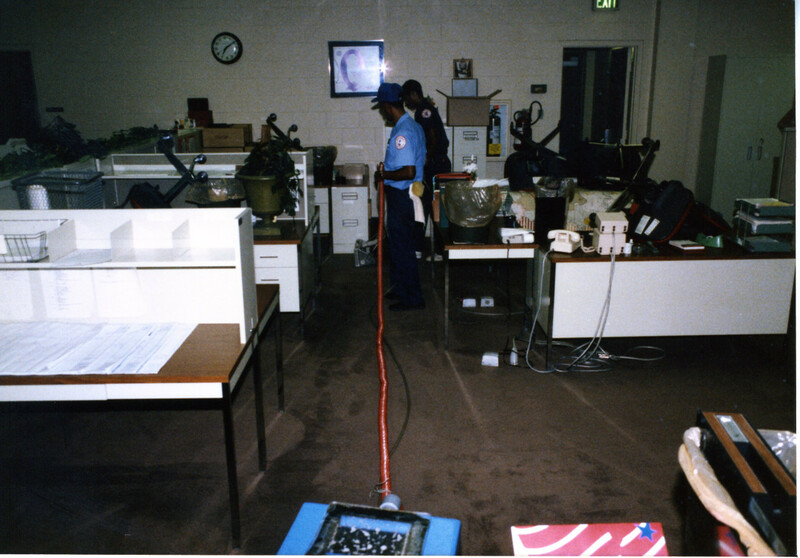 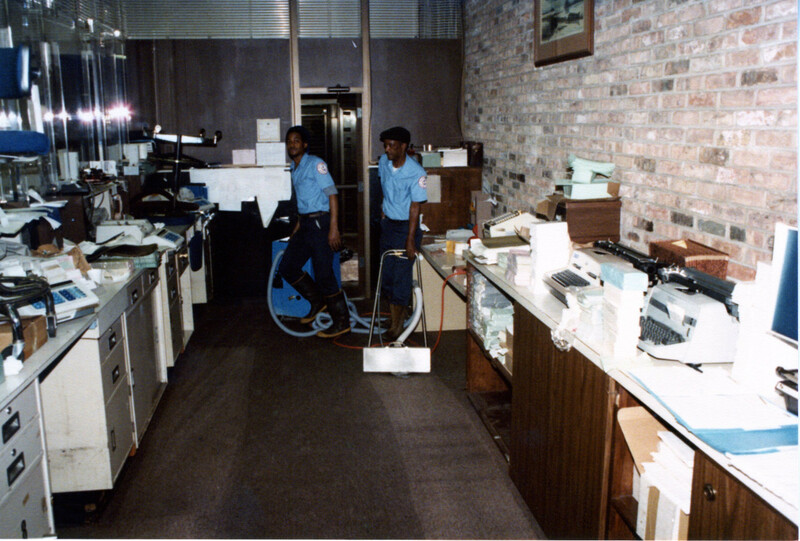 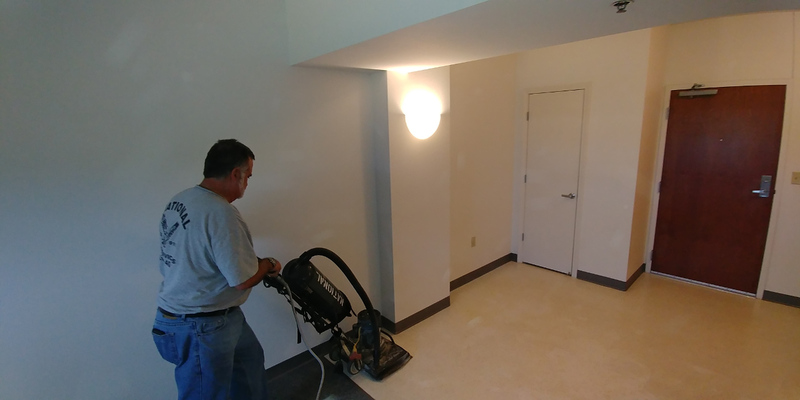 Floor Maintenance with Square Scrub allows quicker access to your floors. 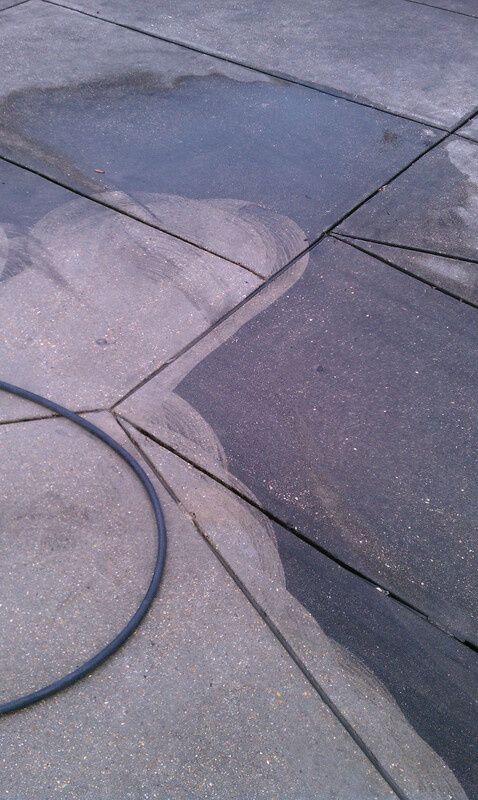 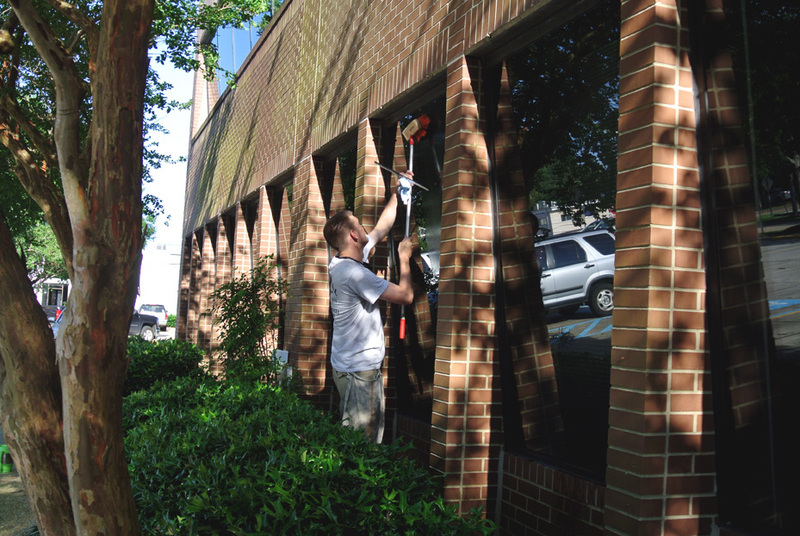 Window cleaning post pressure washing. 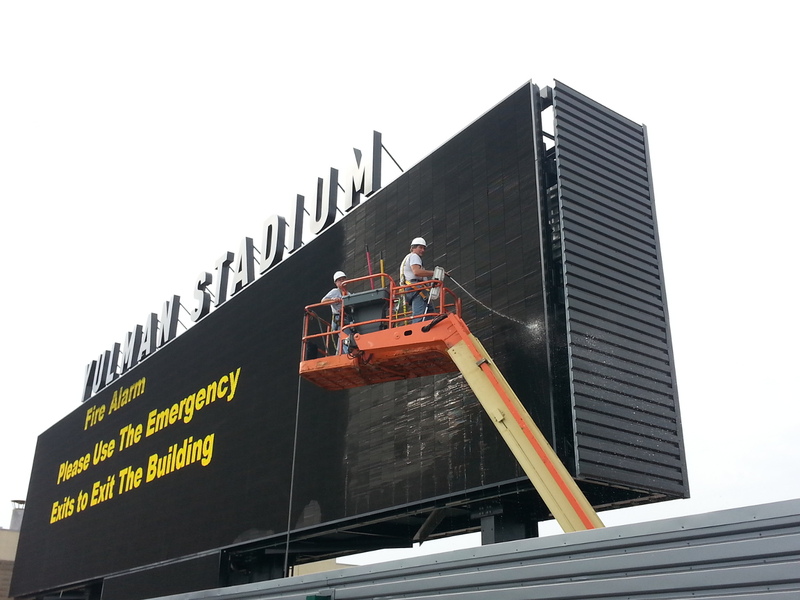 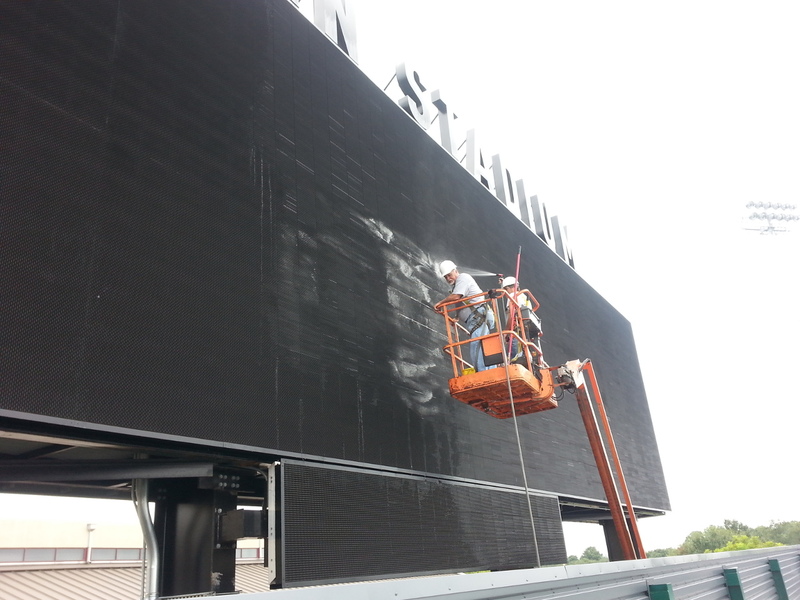 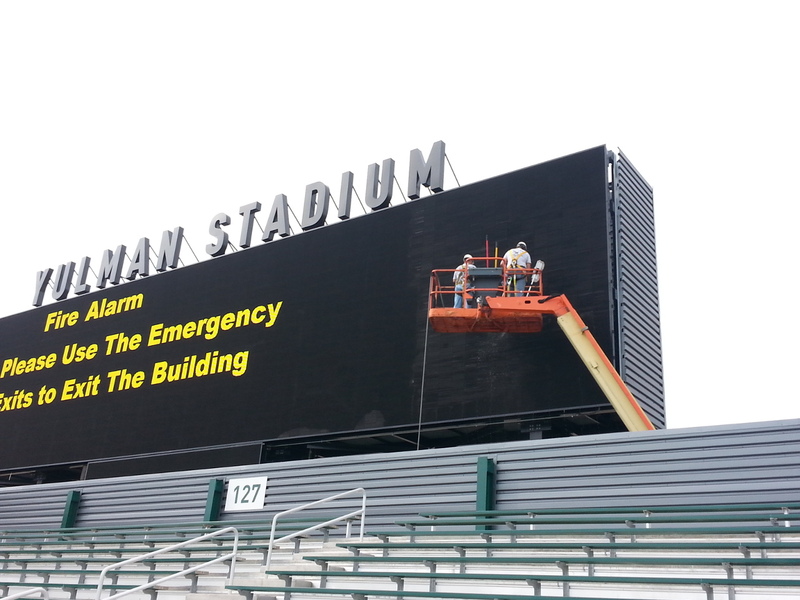 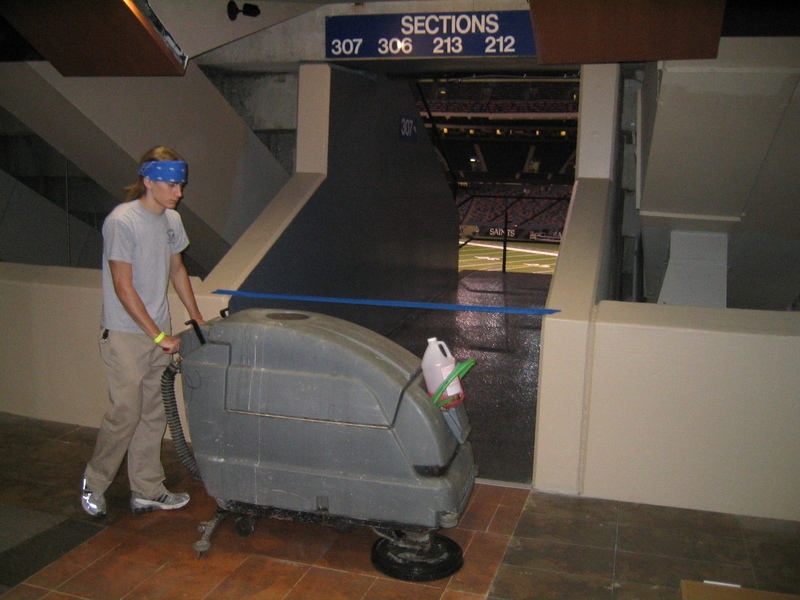 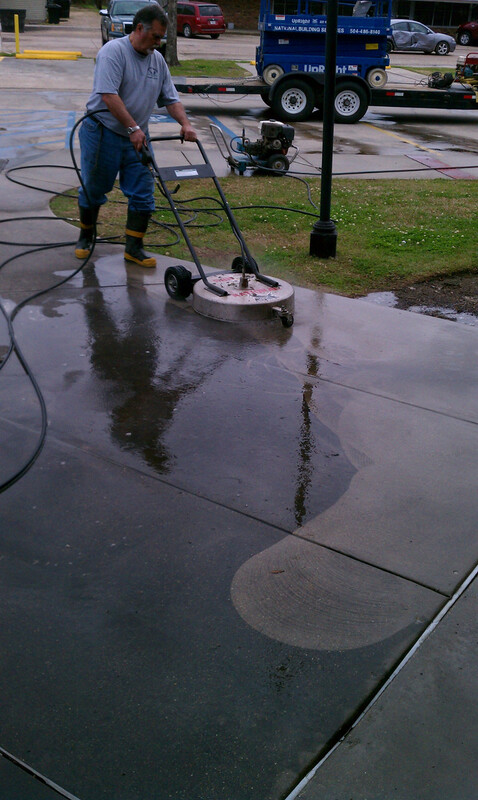 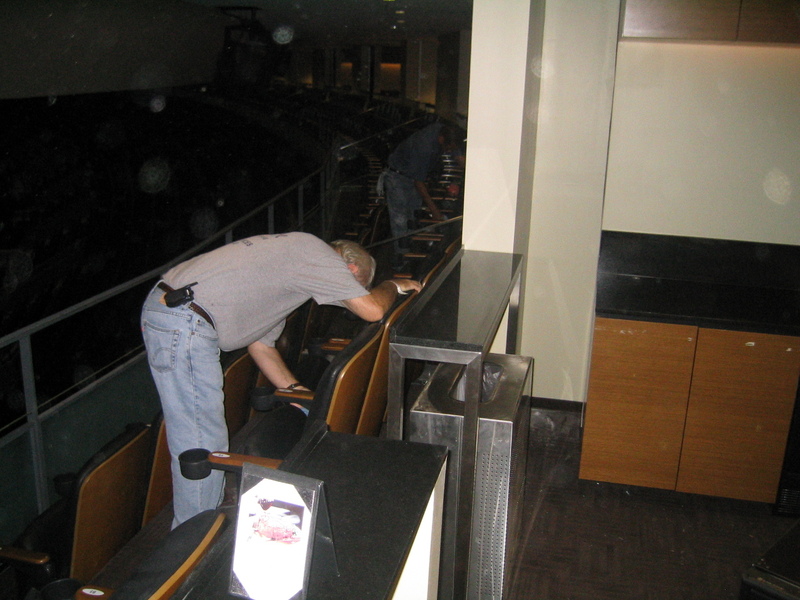 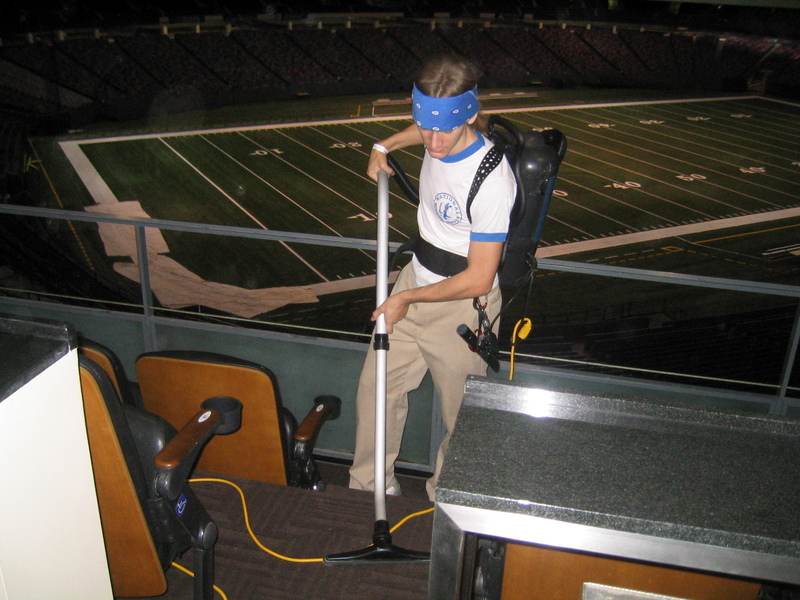 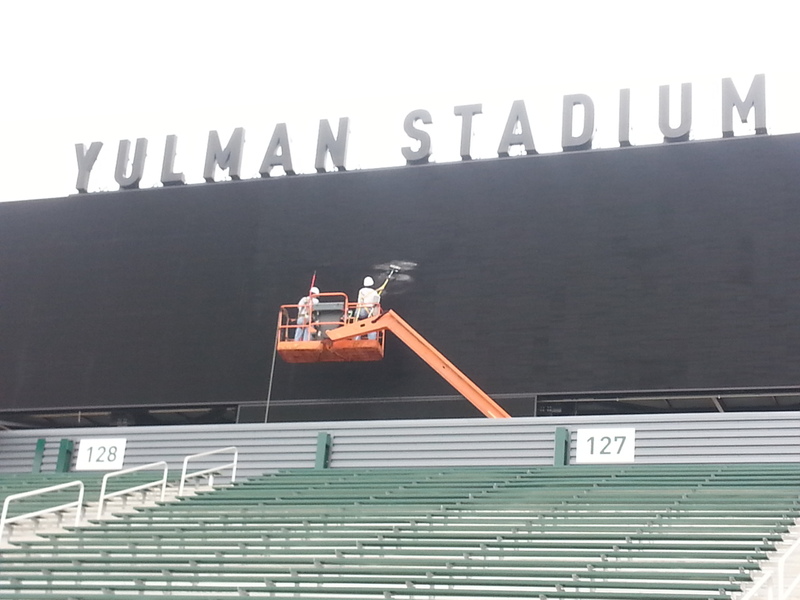 Yulman (Tulane) Stadium smartboard cleaning.